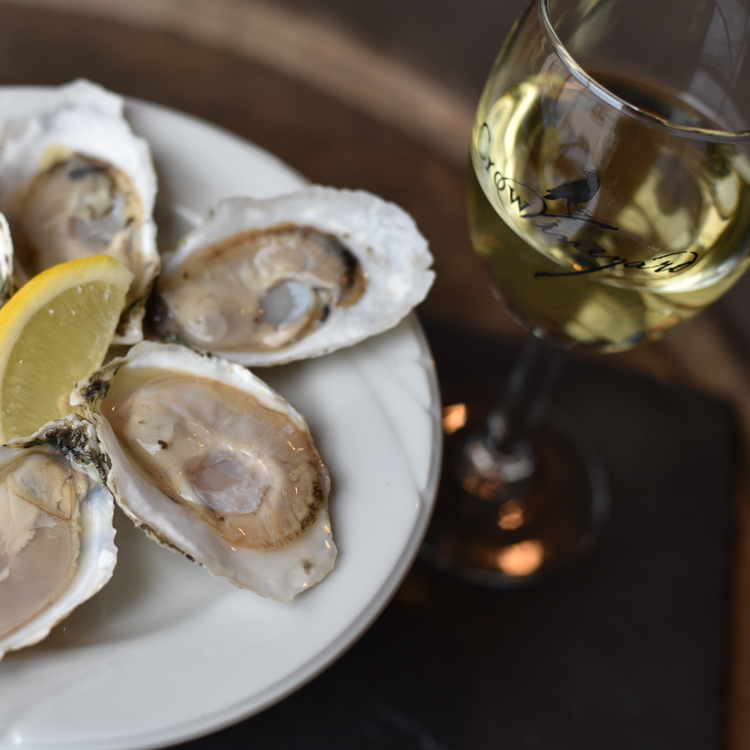 Join us for a local pairing of award-winning Crow wines and oysters from Orchard Point Oysters. The pairing includes a tasting of 3 wines and 3 oysters as well as samples of local Eve’s Cheese and Crow grass-fed Angus beef. Additional wine and oysters, raw or grilled, will be available for purchase.